This weekend is going by in a blur.. I kinda wish it was Friday already for the next one! 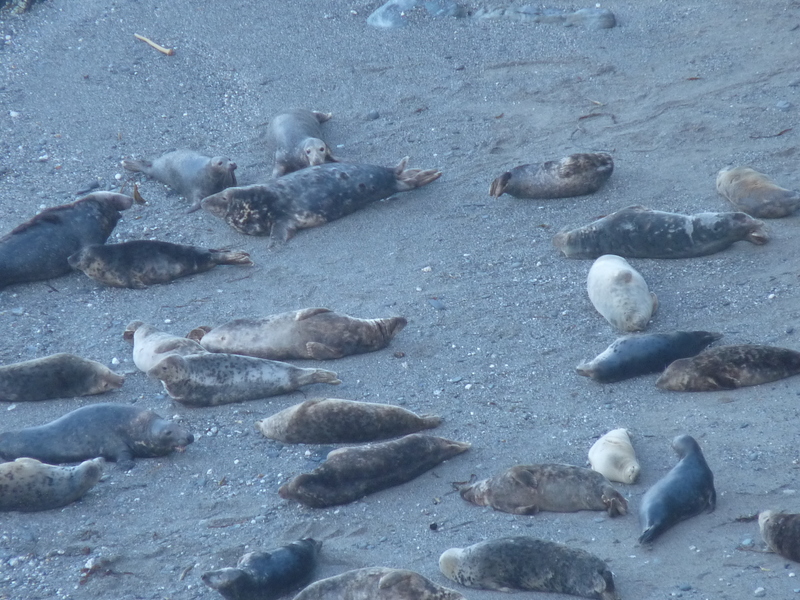 Lots of visiting family and sadly brought work home to do which is giving me a headache. Ah well…. but look what arrived yesterday! Isn’t it gorgeous- the lovely Rebecca at One Wee Bird helped me get these 🙂 I love DS and can’t wait until payday to nab some of the Hadley line that is over here which I wouldn’t have seen yet if Kerry didn’t get there first. 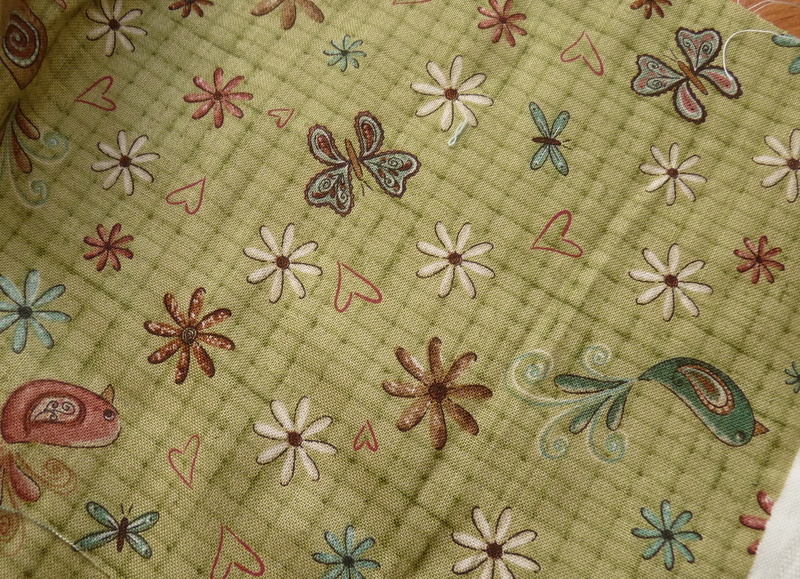 Then on Friday as work was making me get grumpier by the second I drove out to my work quilt shop for some therapy…………. Oops… but at least I was well behaved right? 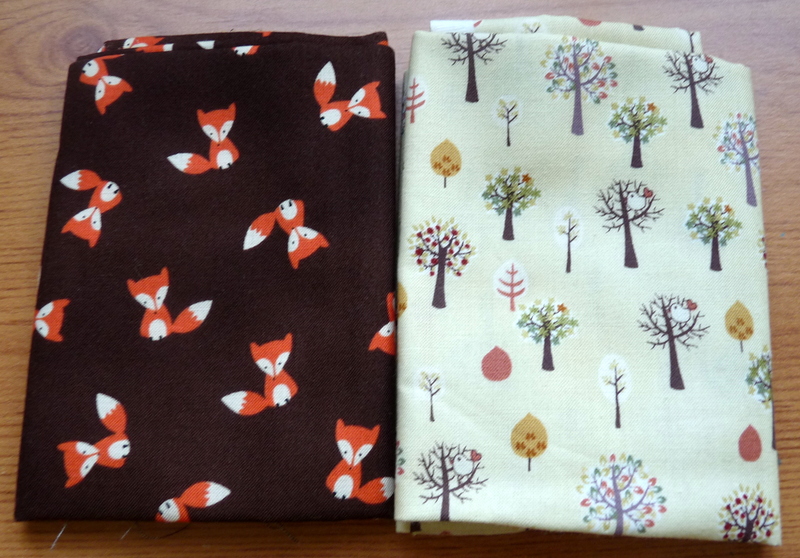 The foxes are going to make it into the EPP quilt that I’m currently working on which the deadline is fast creeping up.. I made up for it by being very naughty today on the Fabric Guild website… but I needed a treat after THREE hours of mind numbing data checking for work. Some of it though is to add to my Christmas Makes list. Hope everyone is having a more relaxing weekend than me. 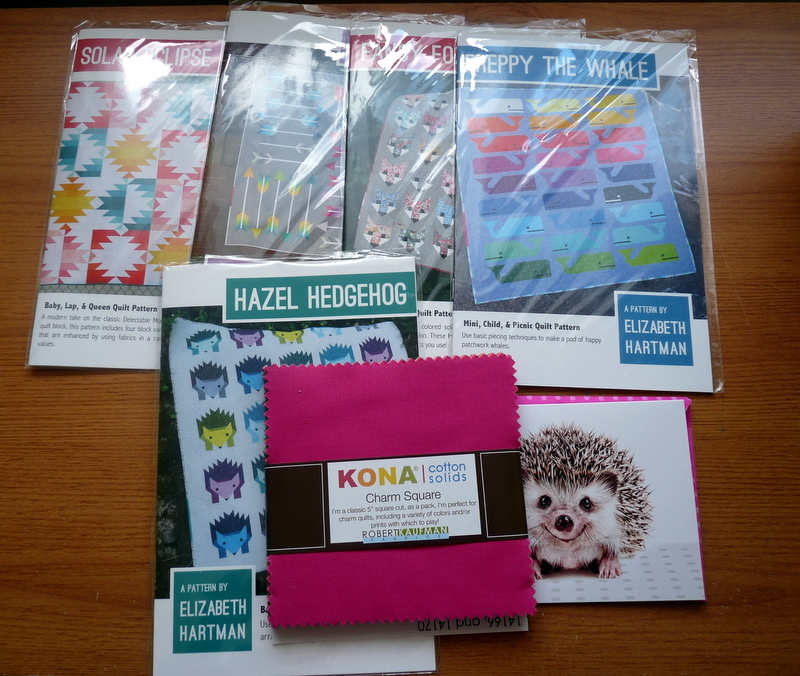 Linking up with Molli Sparkles Sunday Stash. Eek.. it’s that time again to come up with a Finish Along list and it’s the last one of 2014! Where has the time gone?? This week especially has been full of ups and downs as I’m still suffering from a silly virus and headaches which when combined with the day job of computers has completely knocked me out. But I’ve managed to finish some embroidery last night and as I had nothing prepped to sew to the end of Strictly I made my list… and kinda wished I hadn’t! It’s scary even for me and most of it is stuff I have to do. I might have actually taken on too much but we will see. I am so looking forward to my two weeks off in November where I can knock off a few of these “C” makes. 1. 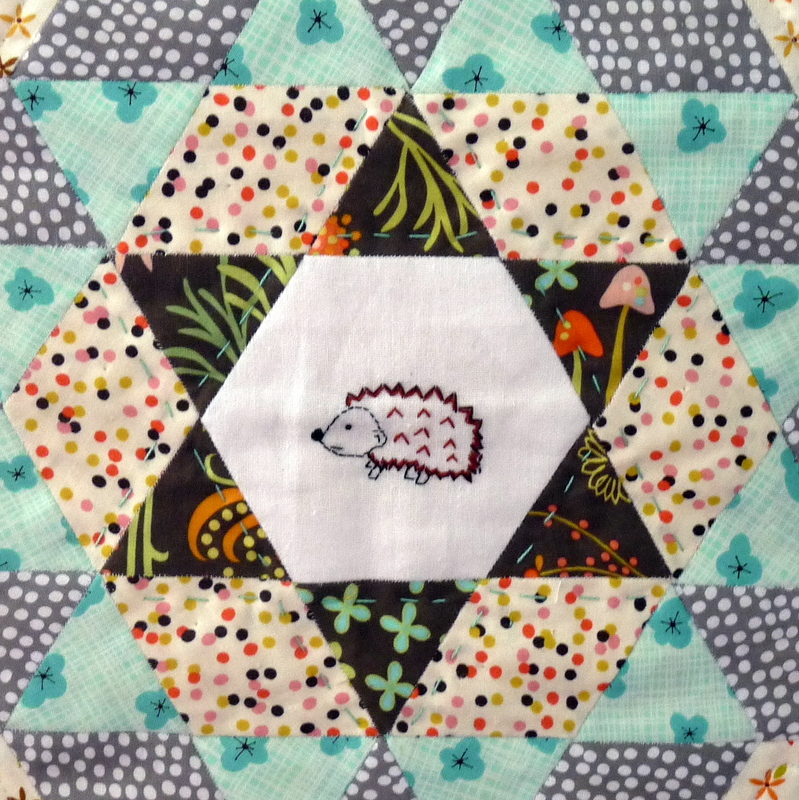 Woodland Critters Quilt- embroidery, EPP and handquilted! I’m new to embroidery really but it’s becoming a bit of an additction and I like to think I’m improving. 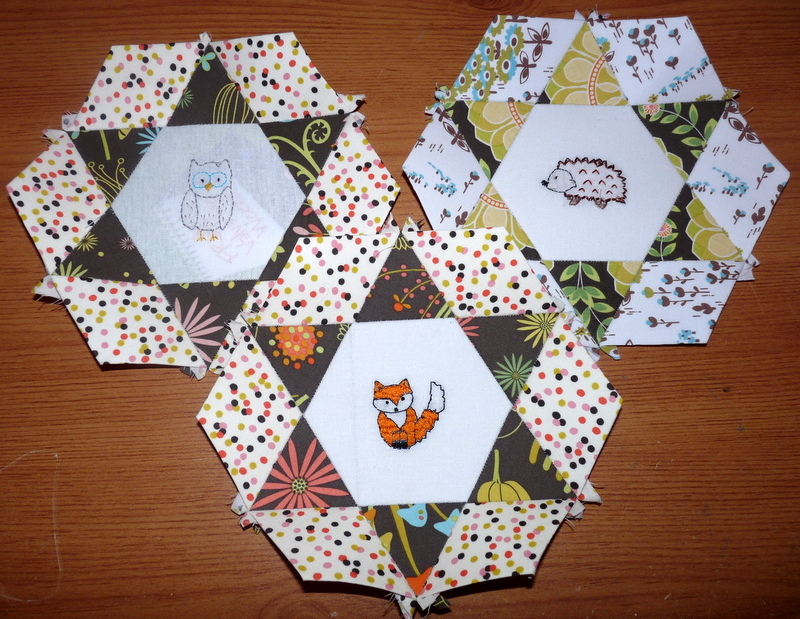 The three there took me allllllll week and I’m so tempted to redo the owl and hedgehog but must resist. This has got to be finished by the end of the month…. 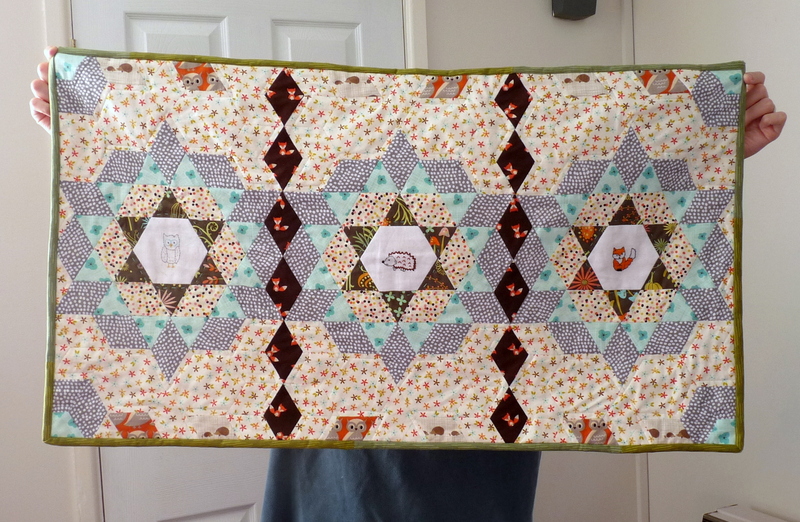 as it’s being entered into the West Country Quilt Show. 5. 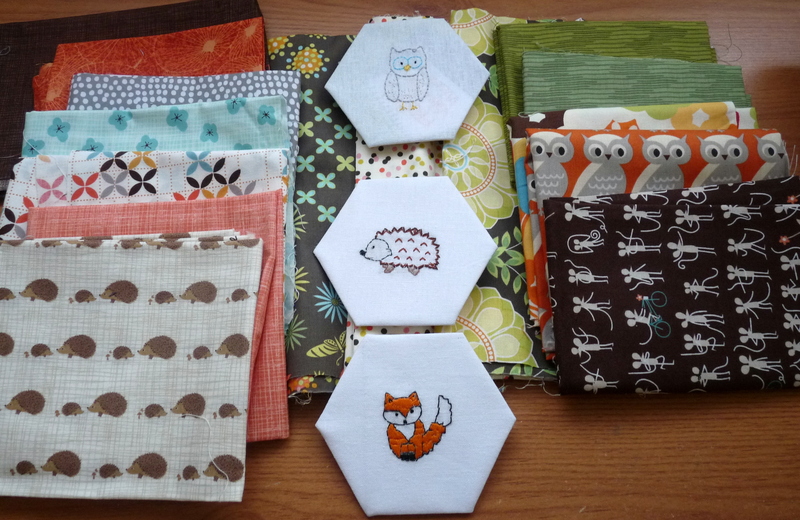 IG Mini Quilt Swap- I’m planning to use the teals/blues in top photo along with triangles and hexagons. 8. 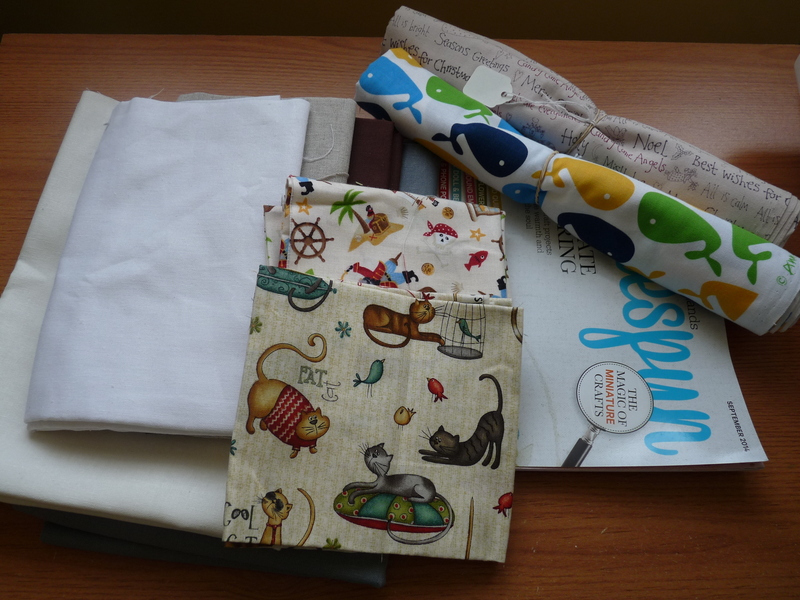 From the Sew Cute to Cuddle book- planning a dragon (for nephew 1), a monkey for Nephew 2 and an owl for my niece. 9. 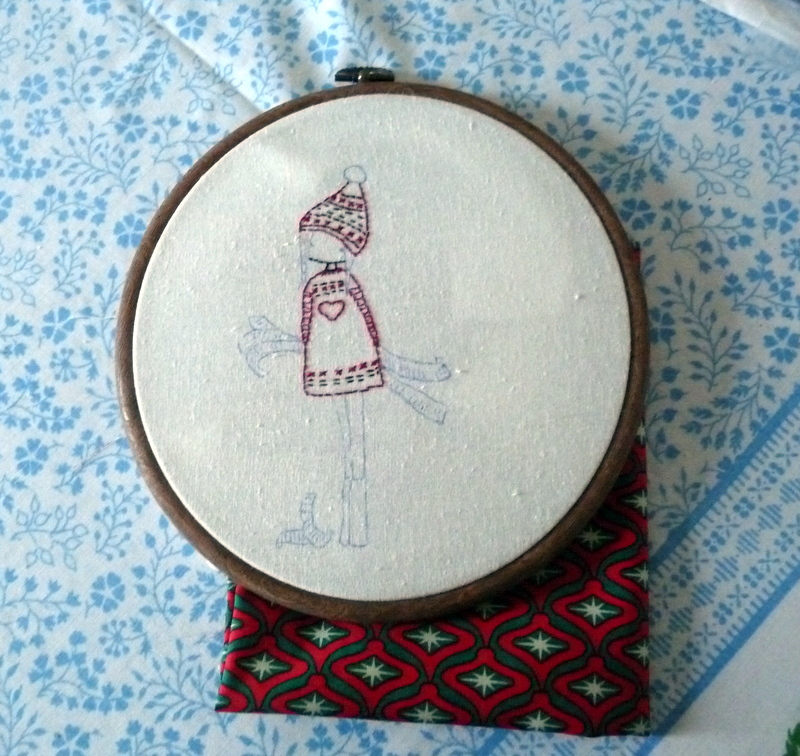 Finish my “C” inspired mini wallhanging with the Lilipopo girl embroidery. 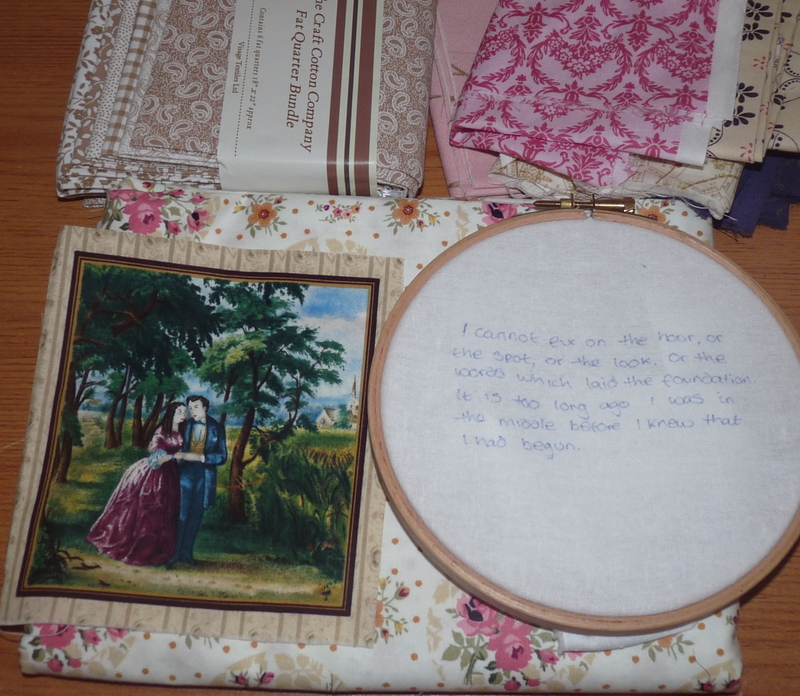 The girl is done I just have some plans to add a tree and border/quilt it. 10. Stocking for Nephew 2- with his name embroidered on top in linen. 11. 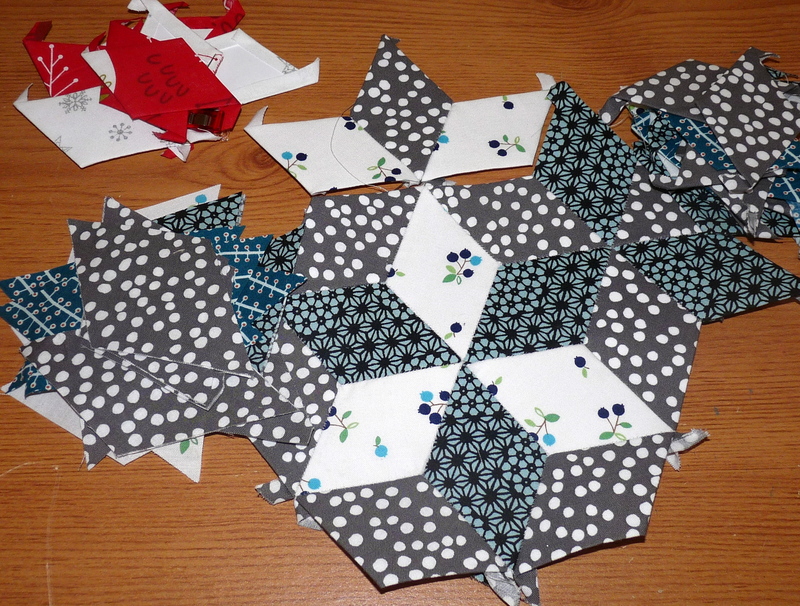 Hexie Trees Christmas Table Runner thing. 12. 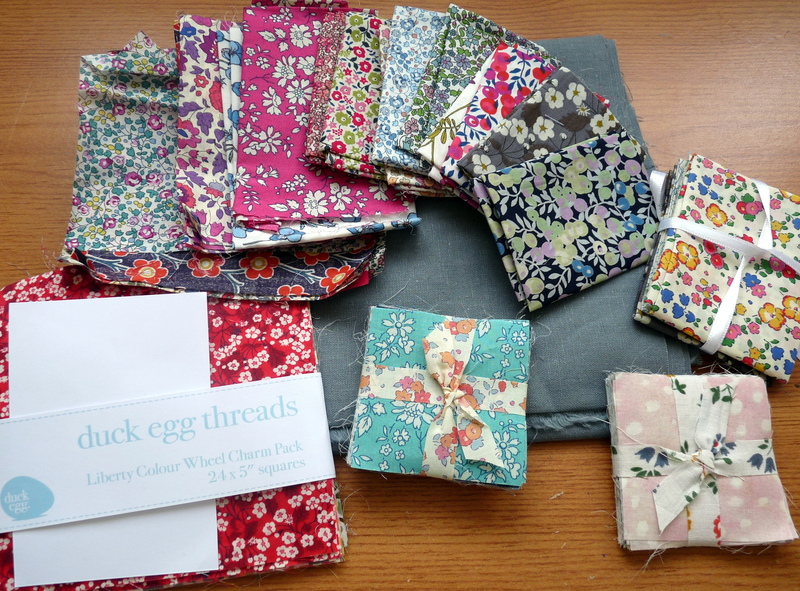 I still have these to do- some Sew Together bags as thank you gifts.. 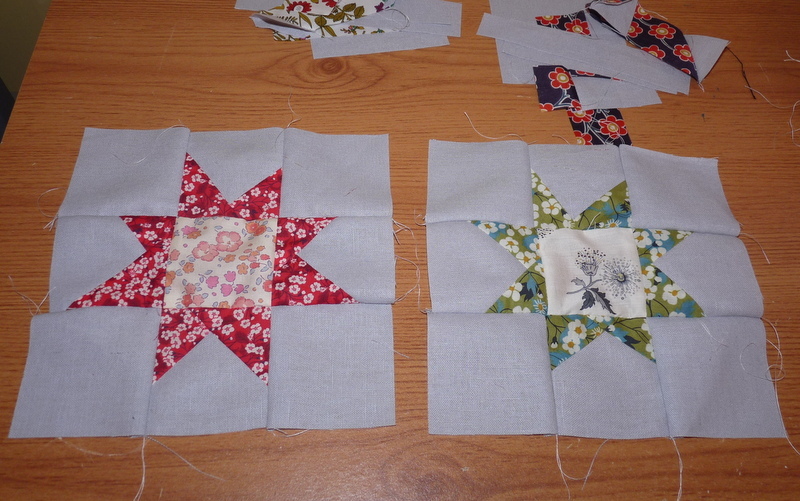 I also have this 30s repro mini to finish hand quilting. 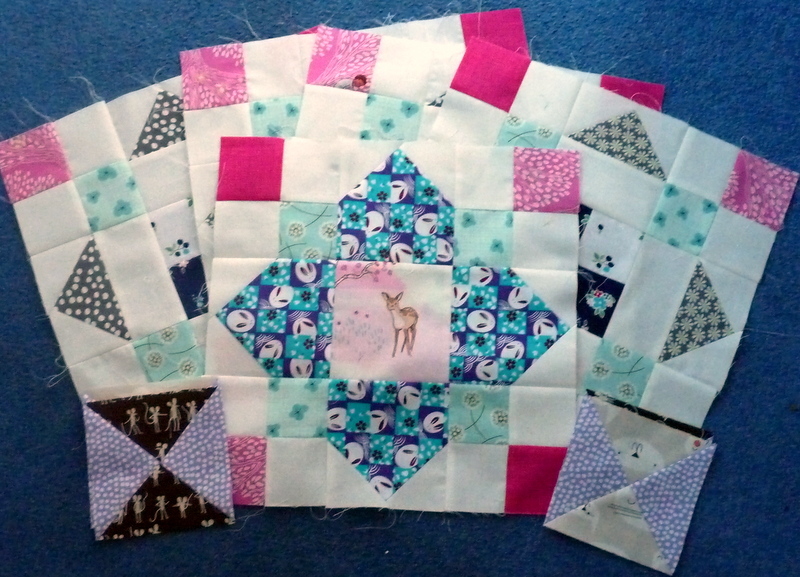 As well as sort out my “For the Love of Jane” Swap, “Handmade Ornaments” Swap a special Cat Quilt for a friend’s birthday, a bag or two… The list continues but all these will be “bonus” projects as I think I do have more than enough to be getting on with! 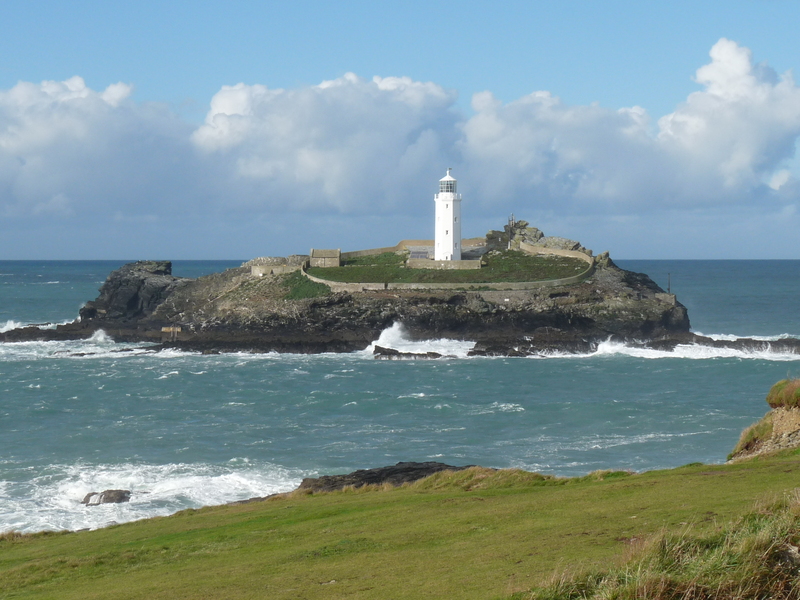 Let’s hope I feel ok this week… although I do have a work trip out of County for Pensions Reform 2015 Seminar…. the joys of the day job. Phew I’ll see you sometime right?! 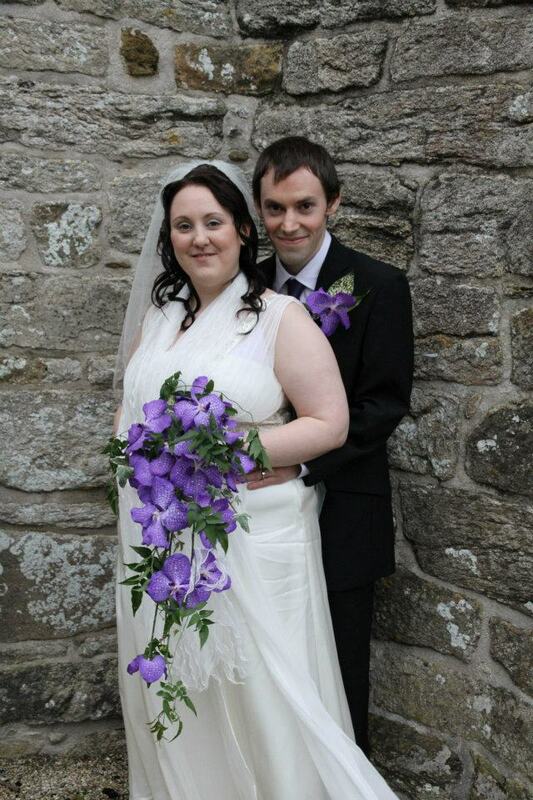 Linking up with Katy over at The Littlest Thistle. 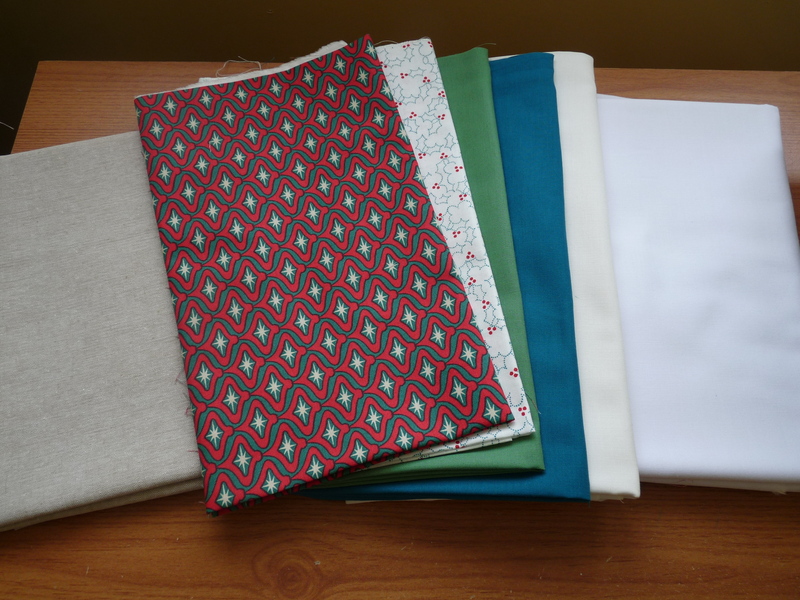 Just a couple of new(ish) projects…. 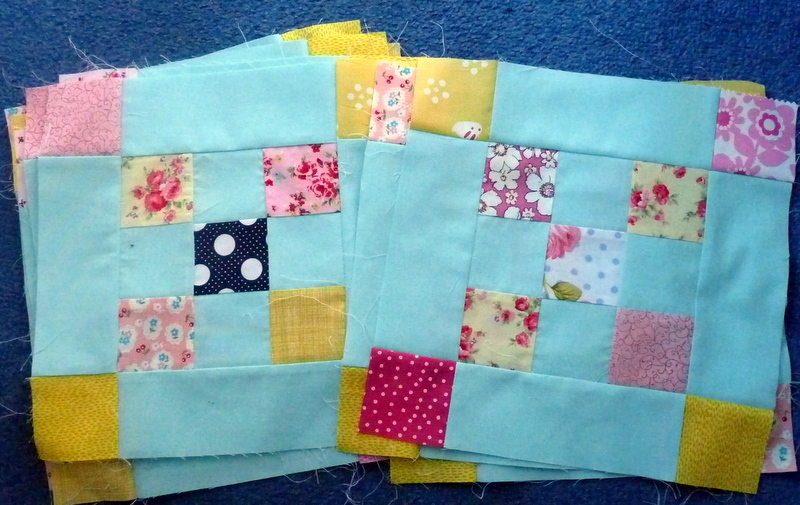 I know I know… there’s still a few quilts to finish off but I could not resist starting these…. A christmas project for me! 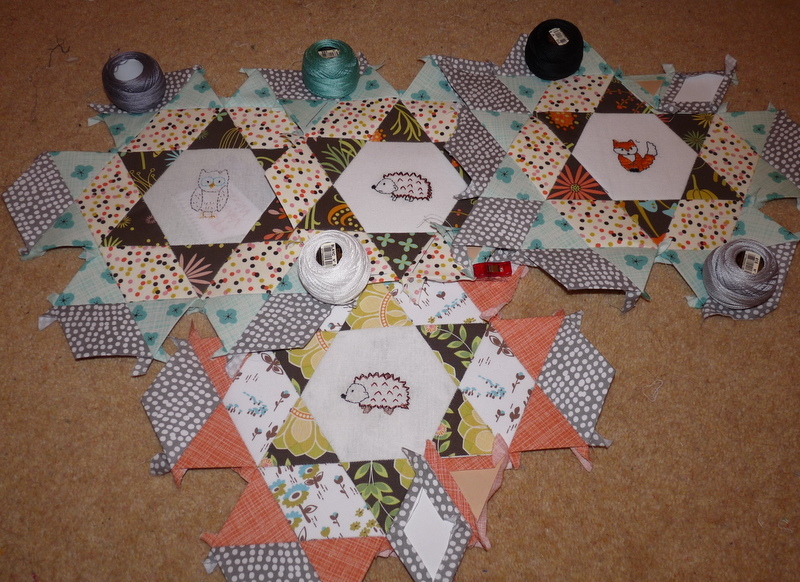 A wallhanging eventually.. I’m embroidery the girl then hoping to team with hexagons and machine pieced patchwork. 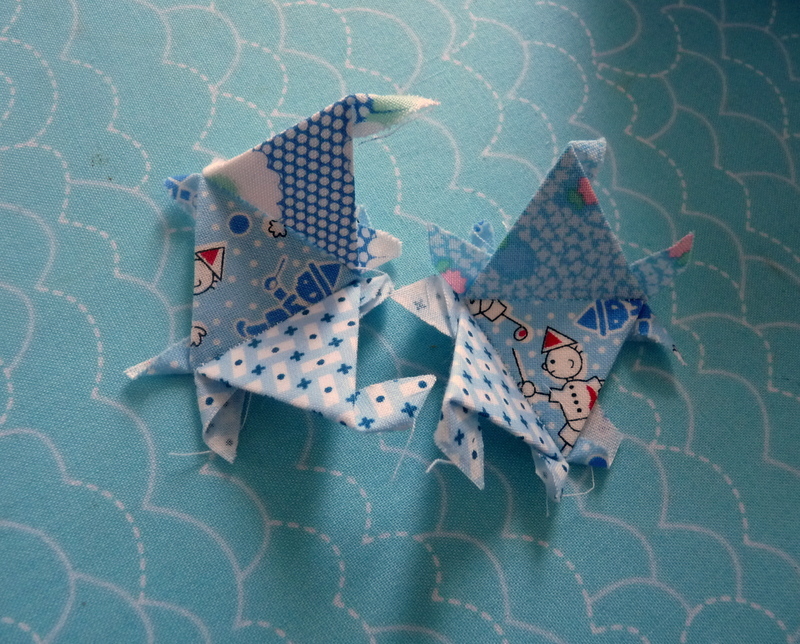 The pattern is by Lilipopo. Isn’t she adorable? What is everyone else up to this week? 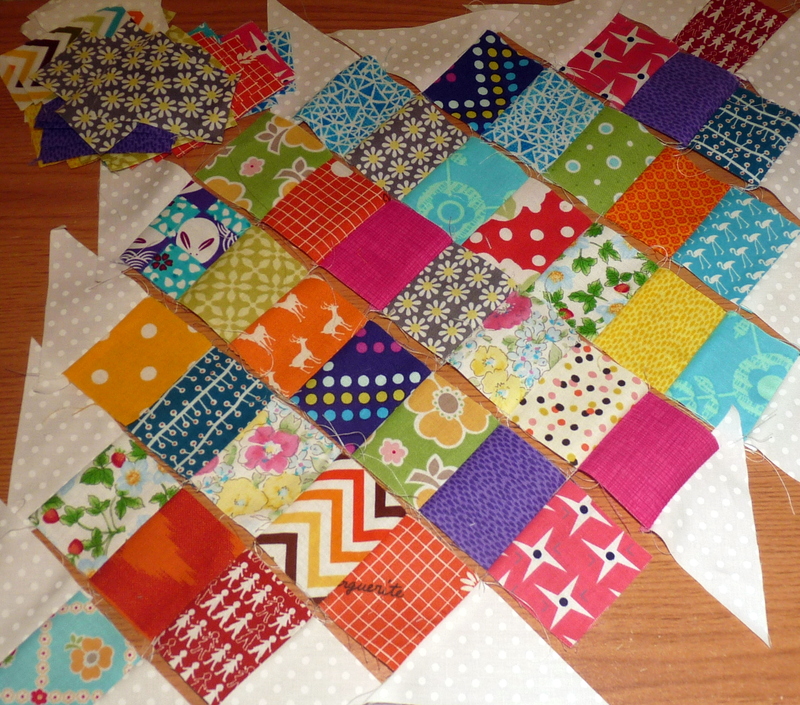 Linking up with WIP Wednesday. Well it’s been payday around here so I couldn’t resist some small additions right?!….. 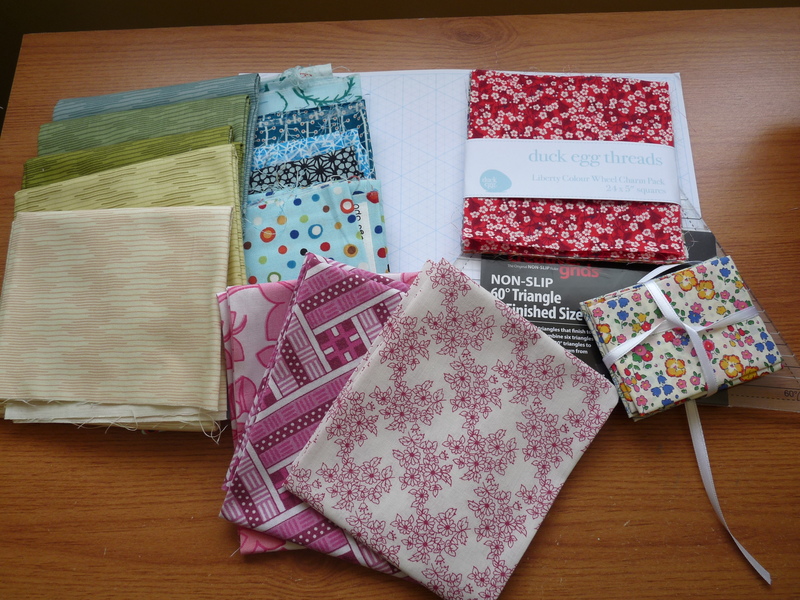 Some lovely vintage fqs from Mary Emmens, Liberty Charm Pack and F8s from Duckegg Threads, some FQs from an IG Destash and I reallllllllly needed that 60 degree triangle ruler and isometric pad! 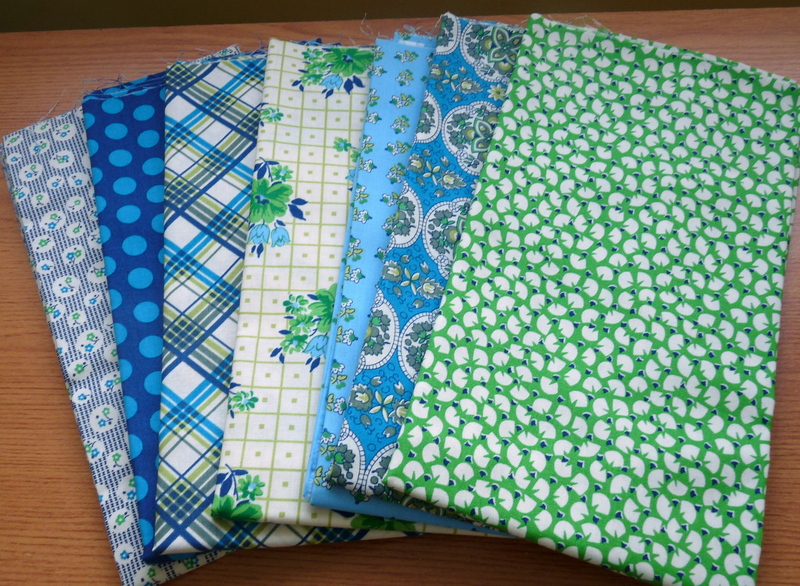 All of these are from Sew and Quilt 🙂 Then friday I went to my local quilt shop… big mistake look what I came away with!! The cats jumped in at the till… and I still need find time to read the new issue of Homespun. Happy sunday all! 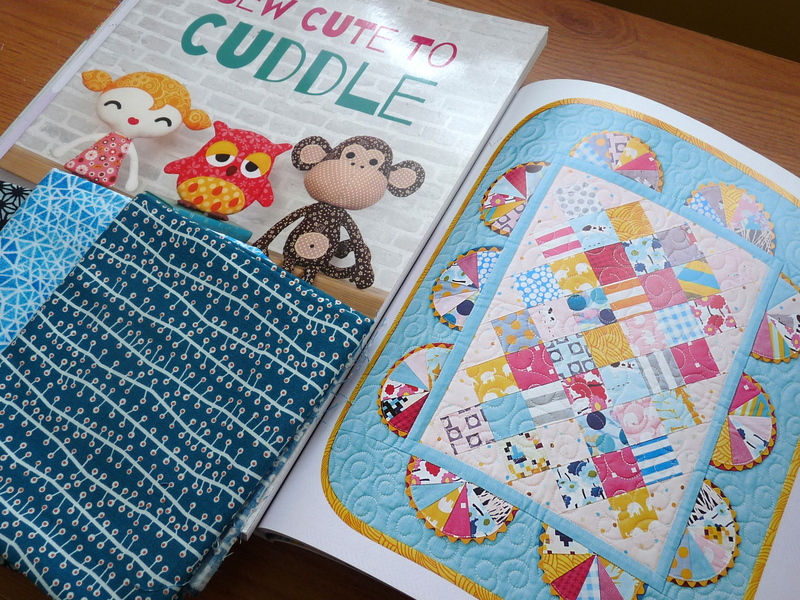 Linking up with Sunday Stash over at Molli Sparkles. I have no idea what I have done with this week apart from work and sleep. 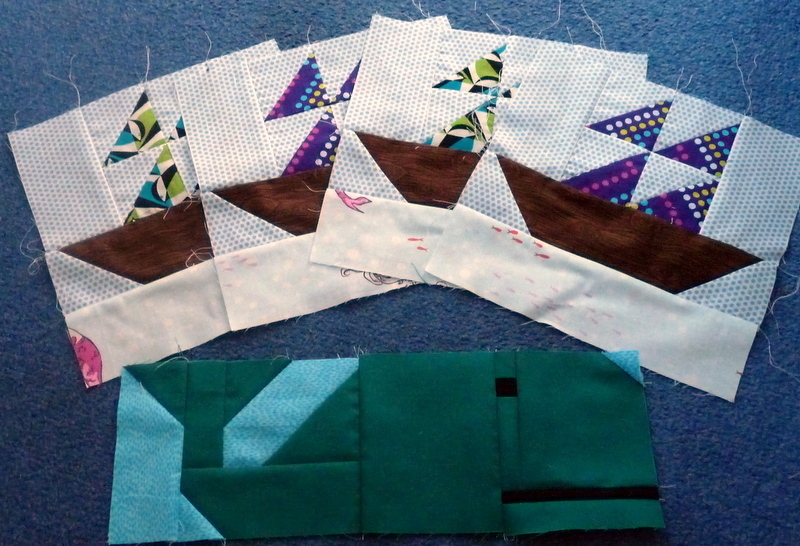 It’s not been a great one for me sewing wise with being constantly wiped out! But.. look what has arrived this week!! 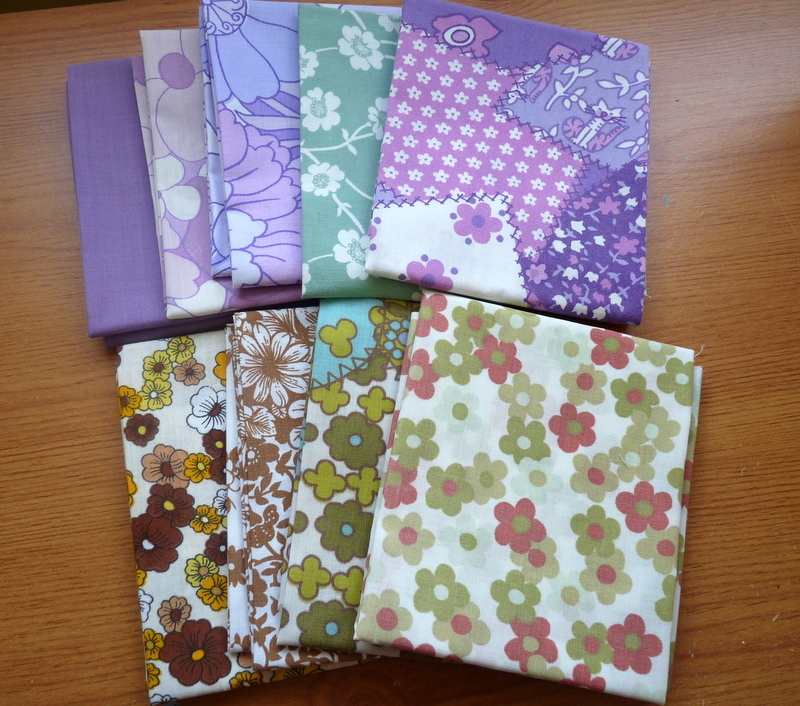 I also couldn’t resist these two bundles of vintagey goodness from Mary. Don’t they play well together? 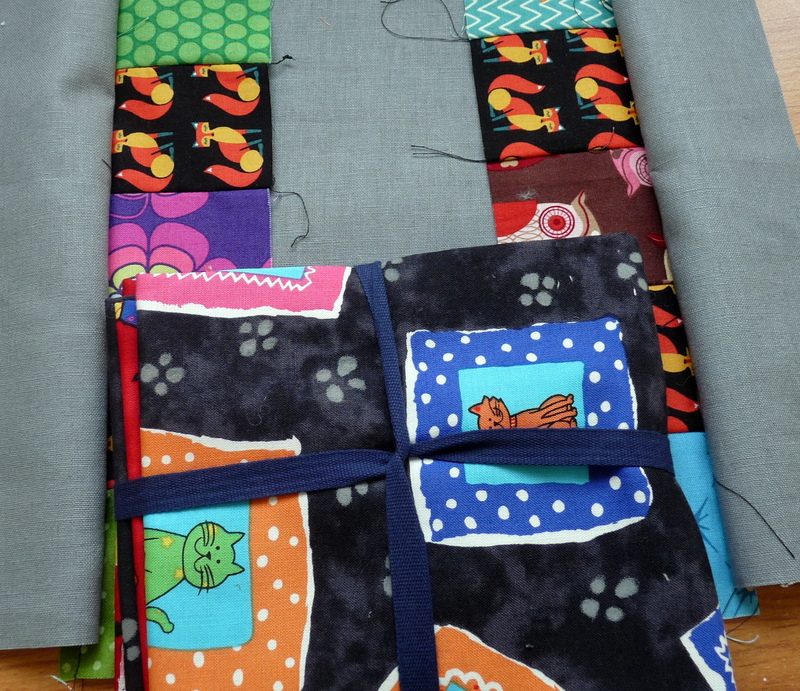 Hopefully… some point soon this will actually be a quilt for moi. 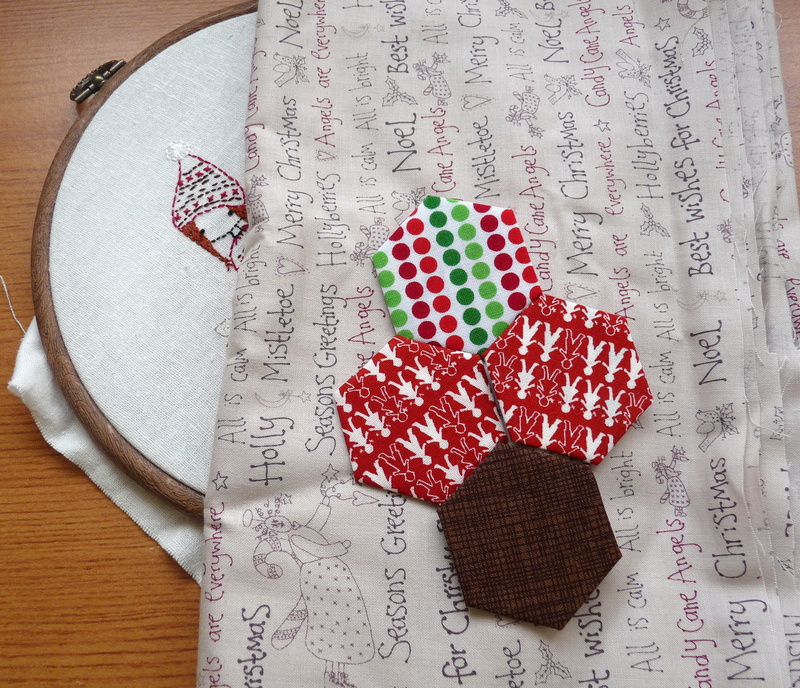 Sneaky peek of what I am currently working on and hoping to link up with Le Challenge in time for this month…. Guess I better get back to it! And finally watching some more eps of the last season of Fringe whilst I’m at it.